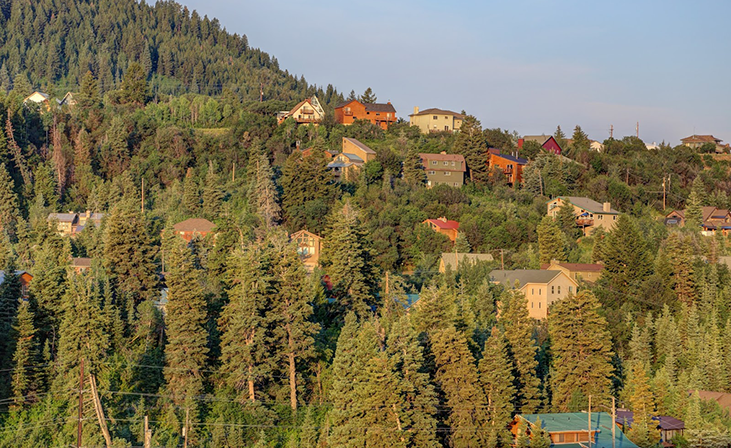 Summit Park delivers all of the most picturesque scenes you can find in Park City, with mountain landscapes, and evergreen trees, and majestic moose. Although located in the heart of the mountains, the commute for Salt Lake City jobs is quick and easy. Many permanent residents choose Summit Park for a mountain setting while still enjoying the perks of city life. And don’t be worried about the luxury being beyond your budget – Summit Park is a reasonably priced community of Park City.